Mas de Burot is located amid the beautiful scenery of La Vall de Blanco. This is a valley situated within the boundaries of both the council of Horta de Sant Joan and Els Ports Natural Park and where two other properties from the same family are also located: Mas de Curassan (1907) and Mas de Blanco (1854). La Vall de Blanco lies at the source of a gully formed by the waters of the Salt, a river that flows into the Canaleta River, a tributary of the Ebro River itself. 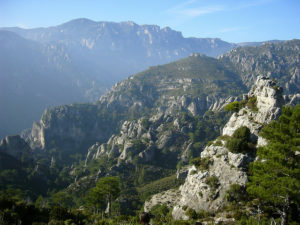 Following the course down the gully, to the left we can see the spectacular mountain range of Les Gronses which at one point becomes the boundary between the councils of Horta de Sant Joan and Arnes, and to the right we can enjoy the views over Penya del Gall (779 metre high), the plateau of La Pineda and the breathtaking Roques de Benet (1,107 metre high). 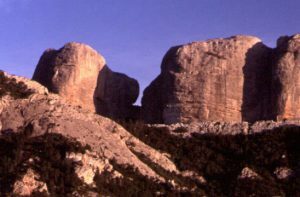 Thanks to their orographical features Roques de Benet is one of the most outstanding landmarks of the council. They overlook the continental side of the massif, and they are geologically composed of conglomerate. A mountain way crosses La Vall de Blanco and diverts into two different lanes, one of them leads to the foot of Roques de Benet and the other one leads to the actual recreational area of La Franqueta passing through a narrow mountain pass named Coll de Blanco. The location of la Vall de Blanco on a strategic crossroads explains the existence in the area of an Iberian first and a Roman settlement after on Penya del Gall and later on an Arab settlement at Roques de Benet. 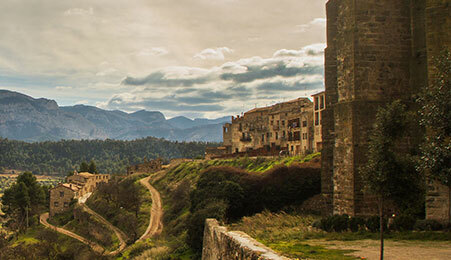 Horta de Sant Joan is a village located in the region of Terra Alta, which is part of the wider region of Terres de l’Ebre in the province of Tarragona. 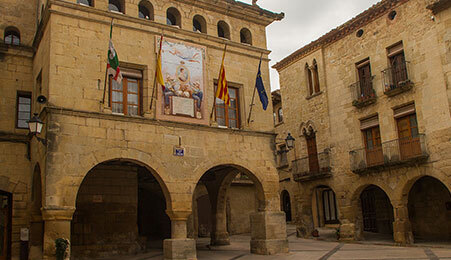 The council of Horta de Sant Joan administrates a territory of 119 square kilometres. The mountain range of Serra dels Pesells lies On the North of the council, and the beautiful scenery of Els Ports Natural Park on the South. The limits of the council are marked by the Estrets River on the South, the Canaletes River on the East and the Algars River on the West. The old quarters of the village still enjoy a medieval atmosphere. The houses climb up the hill on a layout of concentric narrow streets around the space once occupied by a nowadays extinct castle. The most interesting part is the church square and the streets around it. The old quarters of Horta de Sant Joan have been designated area of cultural interest in Catalonia. At the foot of the striking mountain of Santa Barbara approximately two kilometres away from the village lies the convent of Sant Salvador. The convent dates from the times of the Templars in the 13th century. For centuries the convent was occupied by a Franciscan community; one of the Franciscan monks had a reputation for performing miracles, thanks to that the number of pilgrims increased and as a result the building had to be extended. Today the monk is known as Sant Salvador d’Horta. 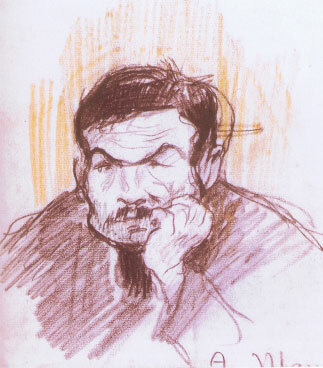 The painter Pablo Picasso stayed in Horta de Sant Joan on two different occasions. On the first one he was invited by a friend from the village, the painter Manuel Pallarés, on the second he came with his fiancée Fernande Olivier. 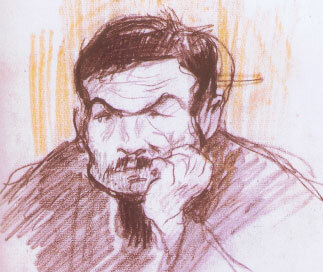 The village became part of the Picassian world; Streets, squares and houses were depicted by this great artist. One of the most emblematic spaces related to Picasso’s stays in Horta de Sant Joan is what is known as Cova Picasso, a cave in Els Ports massif that used to be a shelter for herdsmen and where Picasso and his friend Pallarés lived for a month in the summer 1898. Picasso was never going to forget this experience. 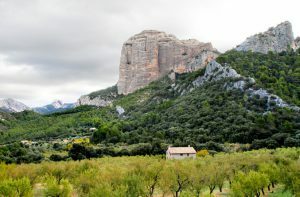 Els Ports is a mountain massif situated within the limits of different territorial demarcations: Baix Ebre, Montsià and Terra Alta in Catalonia, Matarraña in Aragón and Els Ports in Valencia. The massif lies between the mountain ranges of the Catalan Mediterranean System and the Iberian System. The park is an area of high geological, botanical and faunal interest and plays an important role within the European bird migration routes. During the climate change that took place in the Quaternary period Els Ports became a vital refuge for various species of plants and animals. 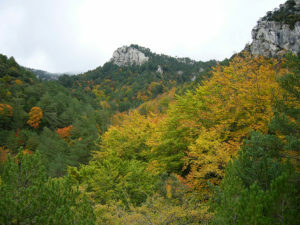 Only the Catalan section of the massif has been designated Natural Park. 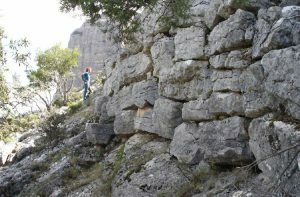 There is another conservation area within the Catalan part of the massif too which is the Algars River Natural Reserve. The Algars River houses one of the most important otter sanctuaries in Catalonia. Els Ports is one of the most spectacular and best preserved conservation areas in the Mediterranean region and gives shelter to a wide variety of flora and fauna. 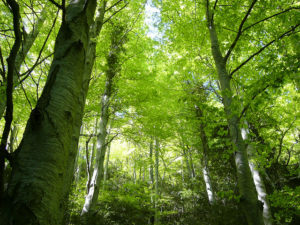 The Natural Park was created in 2001 by the government of Catalonia. It covers 35,050 hectares of which 861 hectares are considered Natural Reserve and 205 hectares are classified as a Refuge of Wild Fauna; 5,134.9 hectares are within the limits of the council of Horta de Sant Joan. The park is home to more than 200 species of vertebrates including 45 species of mammals, 124 species of birds, all of them protected, and 21 species of amphibians and reptiles. Please check Els Ports Natural Park website for further information: www.parcsnaturals.gencat.cat/ca/ports . In 2013 Terres de l’Ebre was designated Biosphere Reserve by UNESCO in recognition of the quality, variety and degree of preservation of the landscape, ecosystems, and biodiversity in the region. Key factors in obtaining this label were the two natural parks in the region, Els Ports and Delta del Ebro, the Ebro river itself with the river islands, and the sierras of Montsià, Cardó-Boix Pàndols and Cavalls. The organism for environmental policies in Terres de L’Ebre, known as COPATE by its Catalan acronym, deals with the promotional aspects of Terres de l’Ebre as Biosphere Reserve. Please, for further information please check their website: www.ebrebiosfera.org . 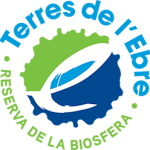 If you need further information about Terres de l’Ebre or specifically about the promotional aspects of Terres de l’Ebre as place brand please check the website of the Tourist Board of the province of Tarragona: www.terresdelebre.travel .